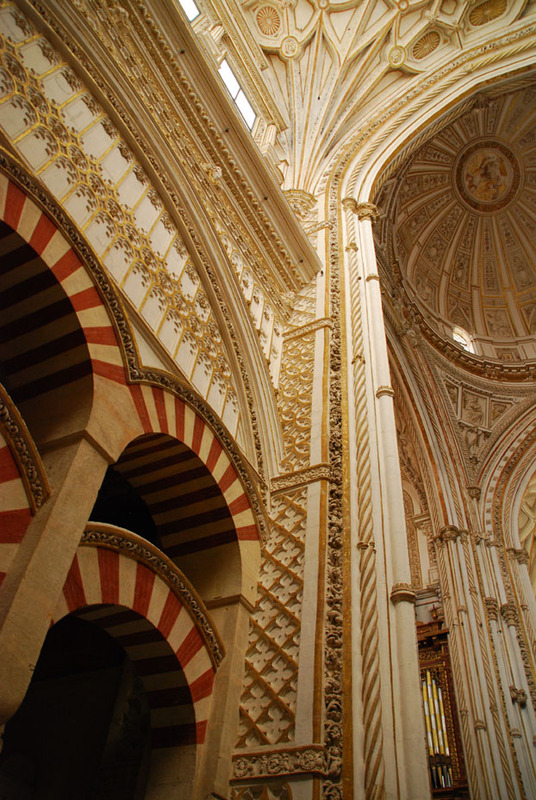 There are few words to describe the amazing Mezquita of Cordoba, Spain. 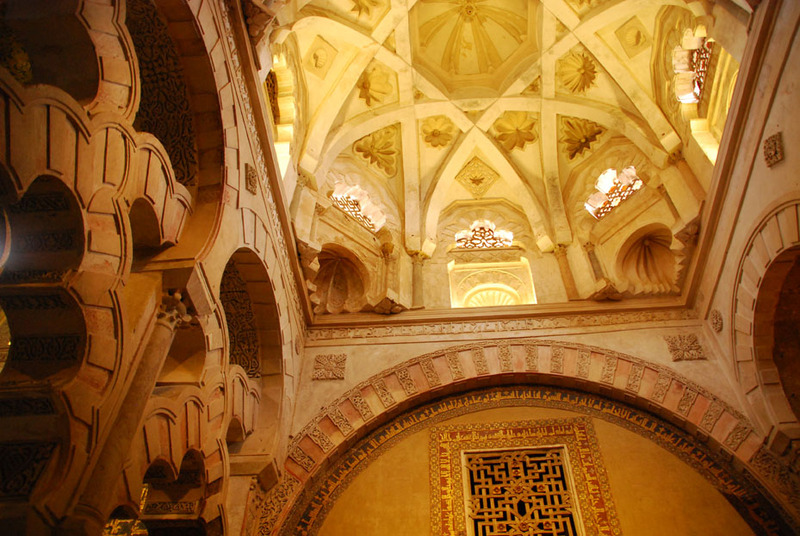 We spent more than an hour wandering inside the massive structure, which is clearly visible from our luxury boutique hotel located just a half minute’s walk from the walls of the former mosque. 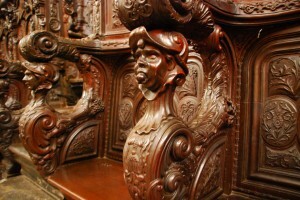 The structure goes back to Visigothic times when it was a church in the 6th century. 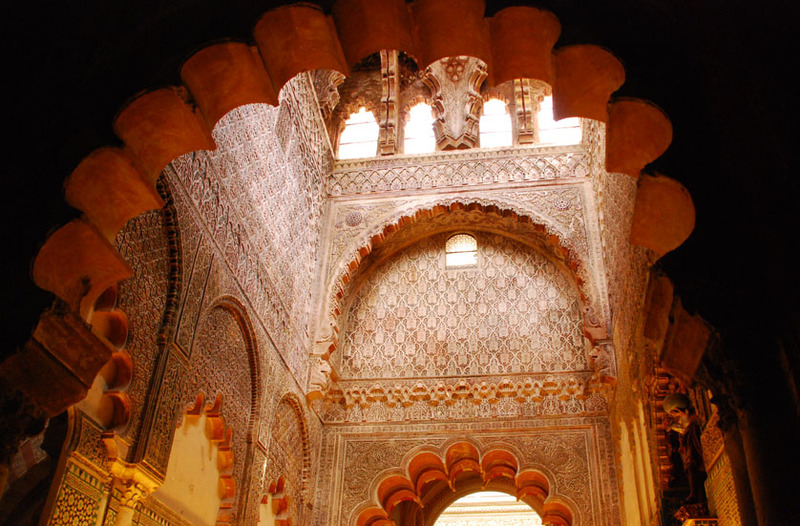 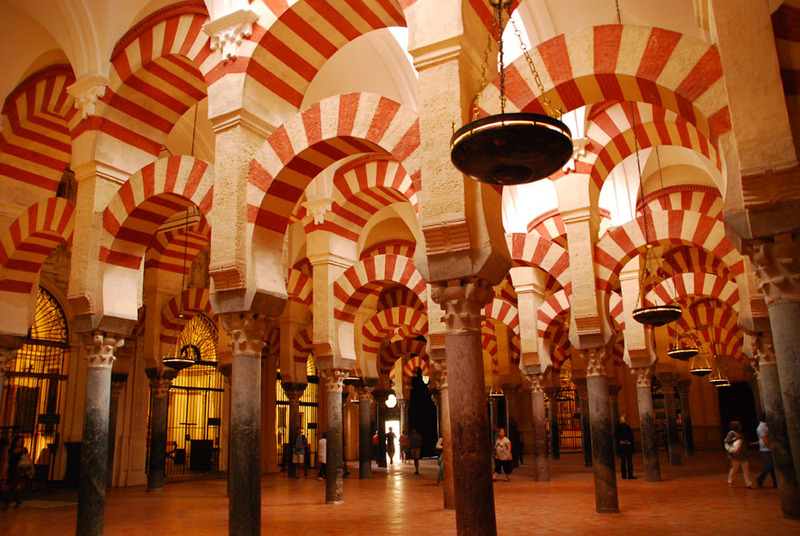 It was built over into a huge mosque, the most important one in the western Muslim world during the time when Spain was under the control of the Moors. 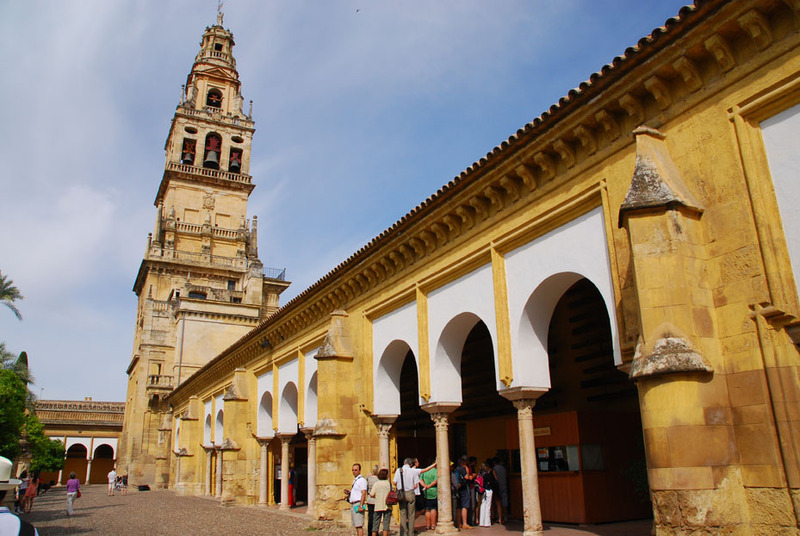 The structure was altered in the 16th century after the reconquest of Spain, and turned into a cathedral. 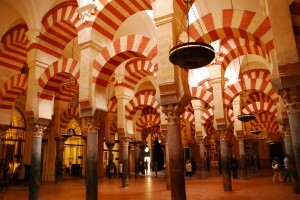 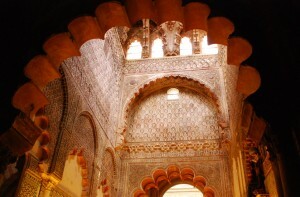 Posted in Portugal Tours, Spain Tours and tagged cordoba, mezquita, mosque, portugal, spain, tours, view.